There's nothing like an Army ant swarm for good birding! We were headed back to the exit after a windy day of birding at Monteverde, when we came across an Army ant swarm working its way across the trail. 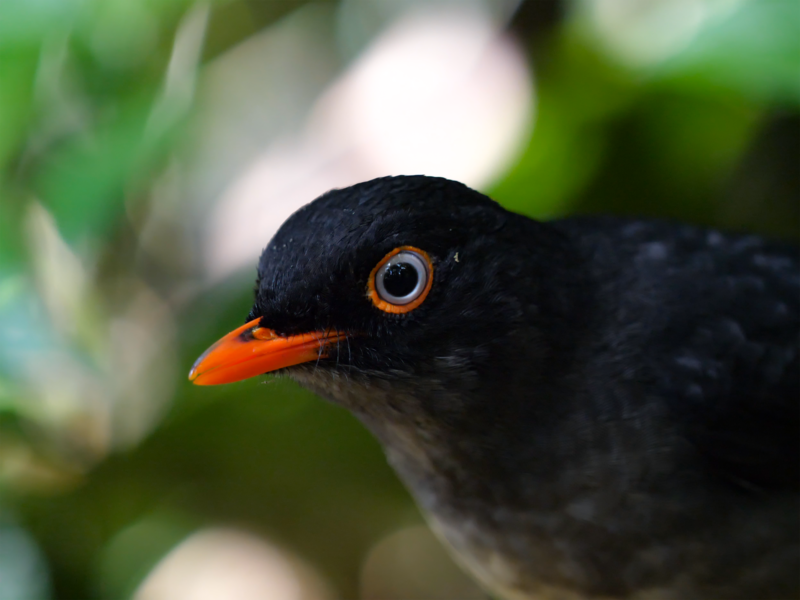 This Slaty-backed Nightingale-Thrush was just a few feet away as it was busy foraging for food amongst the ants.